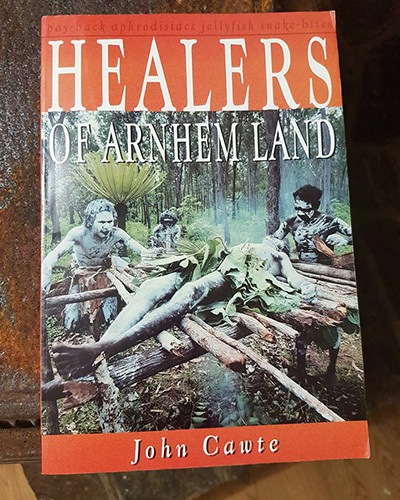 This book is based on a story told by Mick McKenzie of the Kuyani as part of Roxby Downs Stories Project. This project collected oral histories from residents of Roxby Downs as part of the celebrations for the 25th anniversary of the town in 2013. The Kuyani along with the Barngala and Kokatha are traditional owners of the Roxby Downs area. 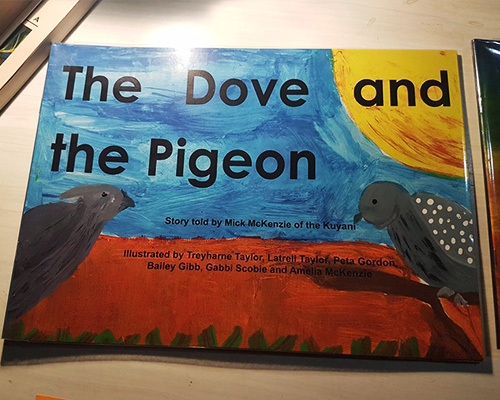 The dove and the pigeon story told by Mick McKenzie of the Kuyani, illustrated by Treyharne Taylor, Latrell Taylor, Peta Gordon, Bailey Gibb, Gabbi Scobie and Amelia McKenzie.